To delete messages you’ll get a new option after you select delete, allowing you to “delete for everyone” instead of just from your own device. While the feature appears to be rolling out, it’s not fully live just yet. WhatsApp does warn that “recipients may see your message before it's deleted or if deletion was not successful,” so it’s not a guarantee. 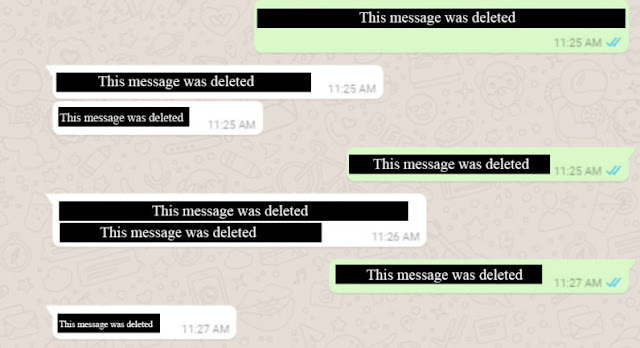 It’s also possible that WhatsApp users will still see messages in notifications before they’re deleted.